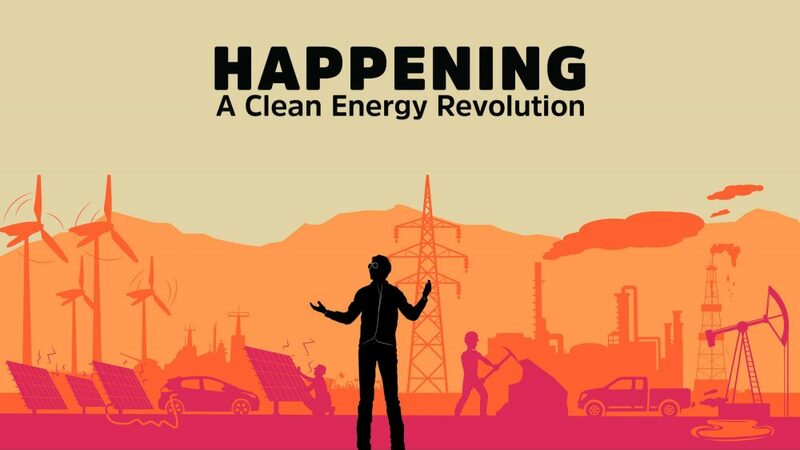 We recently re-watched the 2017 HBO documentary Happening: A Clean Energy Revolution and thought we would share it. Though it’s a few years old, it still has a lot of pertinent information about the solar industry, specifically how it relates to utility companies. James Redford travels around the country exploring solar innovations and politics across various communities including the U.S. Navy’s goal to reach 50% renewable energy by 2020 (a goal they have already achieved! ), Nevada’s fight to establish a solar producer bill of rights in opposition of the utility monopoly, a New York community’s low income solar energy housing project, and how the California ISO (Independent System Operator– the agency responsible for overseeing all of California’s utilities) is planning to integrate a 100% renewable future into the current brown energy utility operating system. Where’s the nearest power production plant to your home? And what elaborate route does electricity take to get to you? Did you know it’s illegal to install off-grid solar in Florida? At the time of this documentary there were still 5 states in which solar was completely illegal! The trailer to the documentary is available on youtube, while the full feature can be watched on HBO NOW.